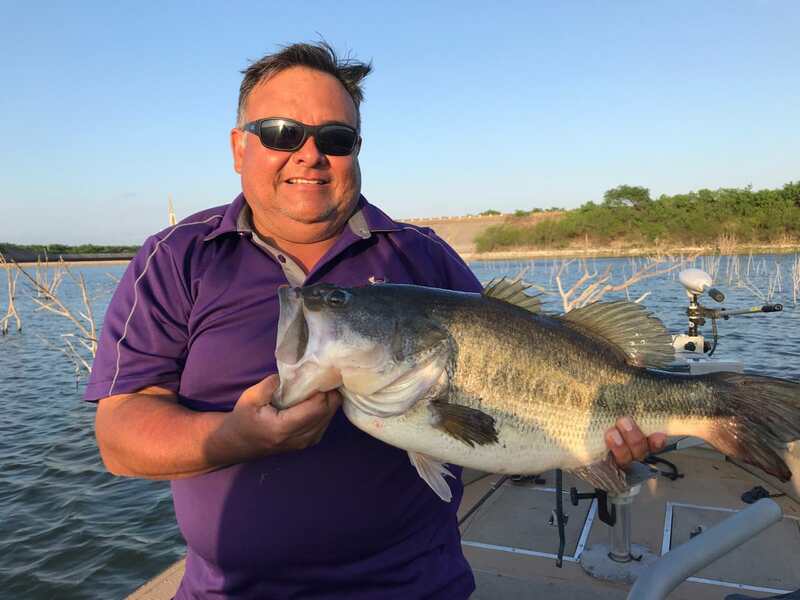 Sugar Lake is one of the best bass fishing destinations in Mexico. Located only 35 minutes from the US border. Ask about our all inclusive packages that includes guided fishing, food, transportation and lodging. Bass Unit gave us a wonderful anniversary. My wife is from the area, and was very happy to be back home again. The guides took great care of us the whole time. The all-inclusive food was amazing, and the lodge was a great romantic setting. I booked my third Sugar Lake fishing trip with Bass Unit, and it was the best trip out of all three. First, because these guys obviously know what they are doing. I got my first bite not even 10 minutes after they had guided me to our first spot for the day. broke my PB not one but 3 times in a day, thanks Sergio, keep it up with the good work. Three Fully loaded bass boats. You will have one guide per boat – each knows the lake and speaks bass fishing fluently, if not English. We will have all the tackle you would expect, with quality rods and reels. The guides can do it all from landing/netting fish and hook removal to tying new lures. 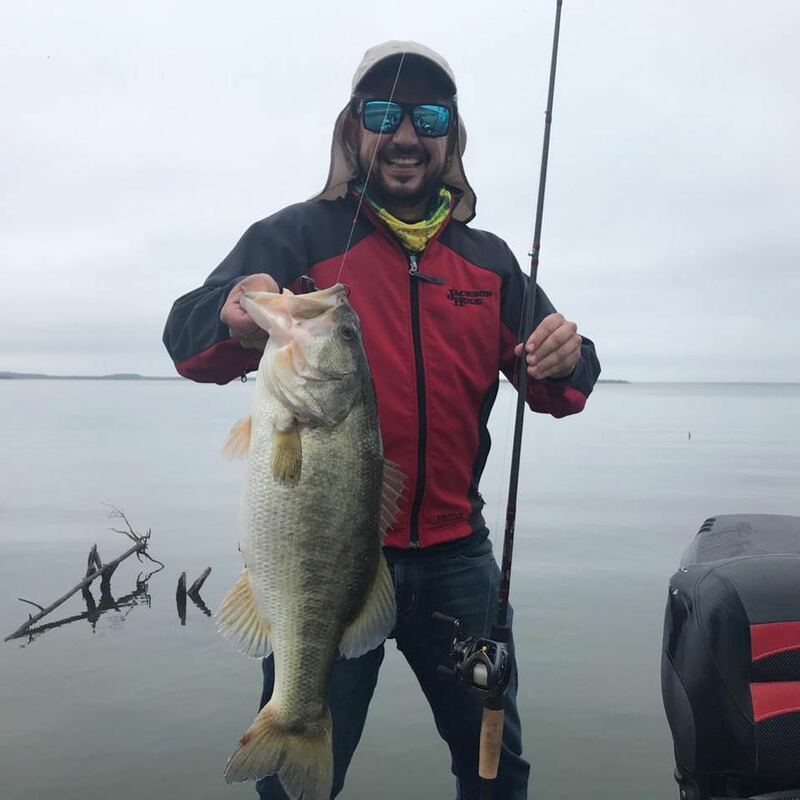 Crankbaits, spinner baits, Texas rigged anything – all the standard bass equipment. If you have favorite tackle, or are a fly fisherman, please feel free to bring along your own gear! You can expect to boat 30 -45 on a slow day. Typical trip is in on Sunday out Wednesday; or in Wednesday out on Sunday. Our guides have been Bass Fishing Sugar Lake for years, and know the lake like the back of their hand. Make your next bass fishing trip the trip of a lifetime. Our friendly, experienced guides take you right to the action, and help you locate the best hidden spots for trophy catches on Sugar Lake. The lake is known all around the world for the spirited and plentiful fish that roam the waters. It’s not just possible, but likely, that you’ll be able to bag dozens of bass a day—perhaps some of the largest bass you’ve ever seen. If you’d like to arrange a guide for your fishing trip in Mexico, please contact us we are here to answer any questions you have about the area, your plans for your trip, or whatever else you need. book your bass fishing trip of a lifetime today! We are experienced and local. We know the area, and we know the lake. That means we can help you create a trip that’s customized just for your perfect relaxation. No matter what time you prefer fishing, we can help you find the spot that meets your needs. Sugar Lake is considered some of the best bass lakes in the world for more than one reason. Sugar Lake has been stocked extensively with Florida Genetics and double-digit bass are caught on a regular basis. The lake contain some of the biggest populations of bass in the world, which is why it is so easy to catch so many bass in a single day. The bass that live in this lake are also known for being some of the most interesting bass to catch. They’re stout and lively bass that love to put up a strong fight when caught. The entire day is an adventure when you’re angling for these feisty fish. 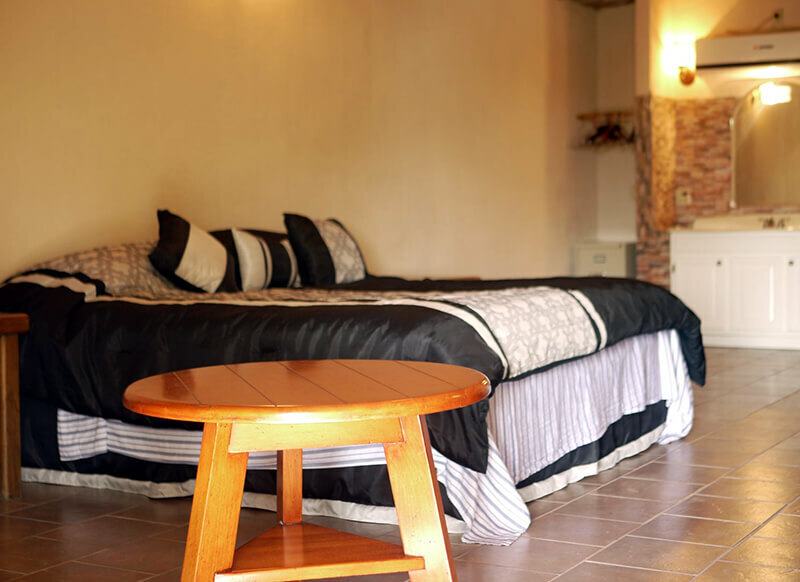 The comfortable Bass fishing camp with room for up to 18 people has all the amenities you would expect! New A/C, new mattresses, sheets, towels, and a nice clean pool. Food is provided and is very good – you can expect BBQ, traditional Mexican fare, fried shrimp and fish, and adult beverages of your taste. Located on the North shore of Sugar Lake Mexico just off the dam. We can help you create and customize a bass fishing vacation package that meets all of your needs. If you’re interested in more than just lodging, we can help you put together a complete, all-inclusive package that covers everything from food to lodging to other adventures you want to have while you’re visiting this fishing capital. Our great relationships with local businesses mean that we can find you the greatest discounts on a trip that has everything you want.